HMC03M is optimized for short response time even at very low temperature in the upper atmosphere. 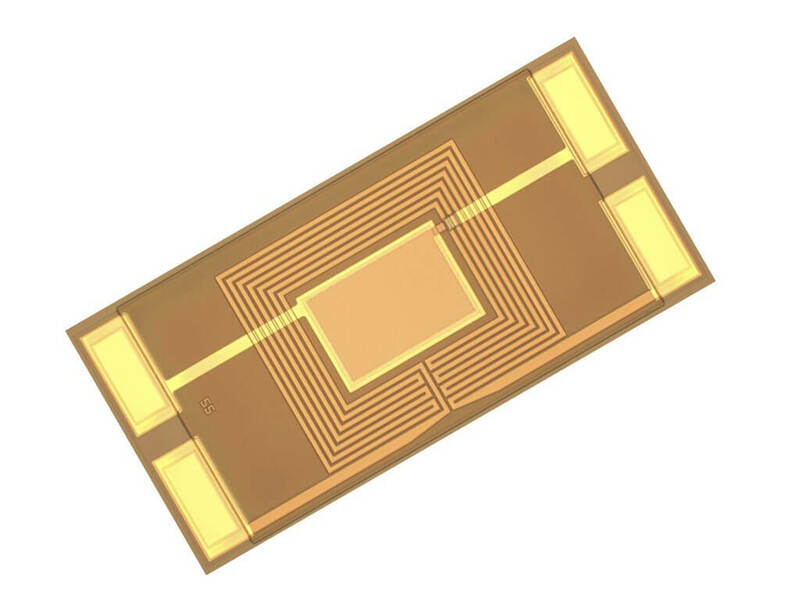 It combines on a silicon substrate a capacitive relative humidity sensor and a heating resistor (heater). 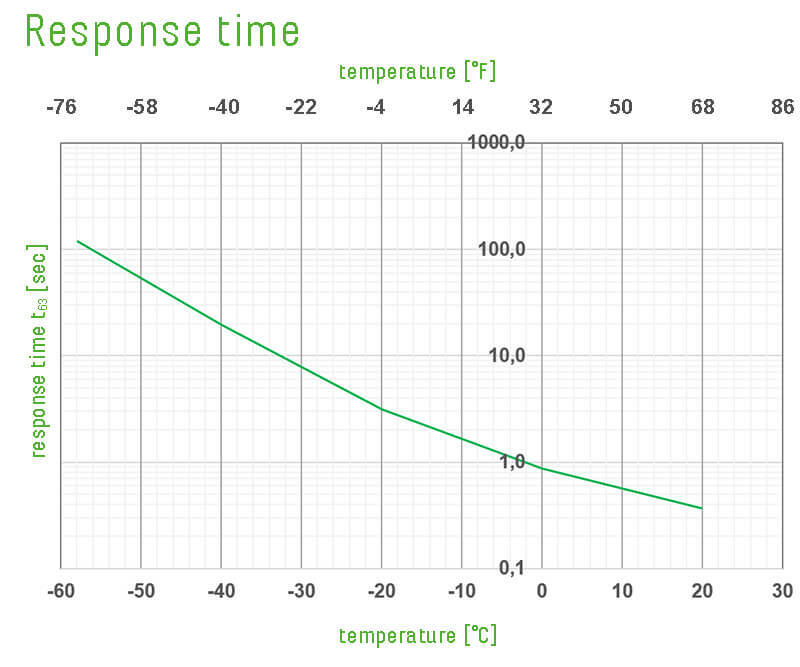 The heater is dedicated for fast recovery of the humidity sensor after condensation or icing. This leads to outstanding measuring performance in high-end weather observation.